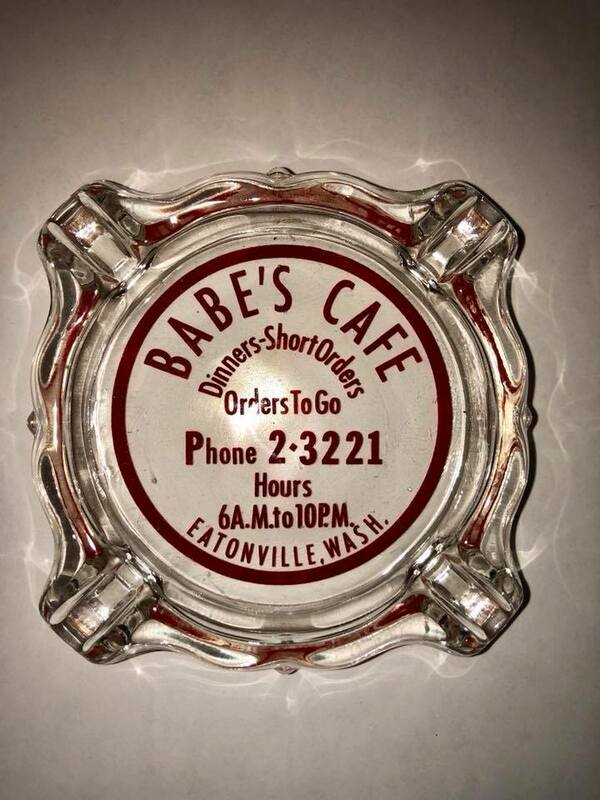 You might know it as the Tall Timbers Restaurant, but prior to that it was Babe’s Cafe. The food was good and everyone know Babe (Mildred Lister). 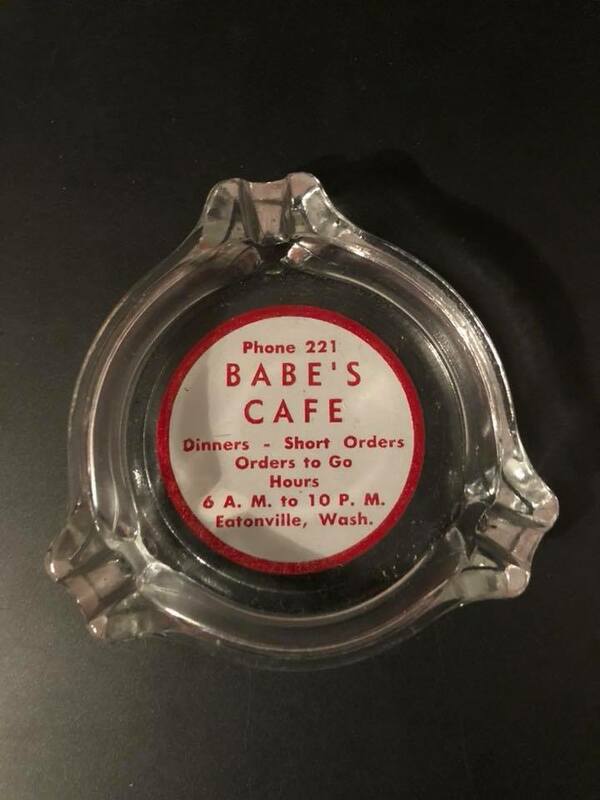 Babe opened the cafe in 1947 and ran in for many years and this ash tray was one of the promotional pieces. Of course, back then smoking was allowed in restaurants and phone number were only three and five digits long. Jeff Morrison found these old pieces on Ebay. Thank you for sharing.